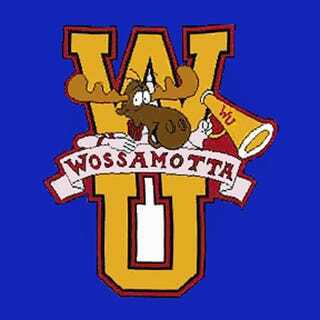 It's college application season in the House of Hatrack as WinnieTheWoot prepares to head off next fall. Which got me to wondering where, if anywhere, all you good people went or plan to go to university. If you didn't and/or don't plan to, that's cool. I'll try and come up with an applicable topic next week. I got my bachelor's degree from Bowling Green State University and my master's degree from the University of Findlay.